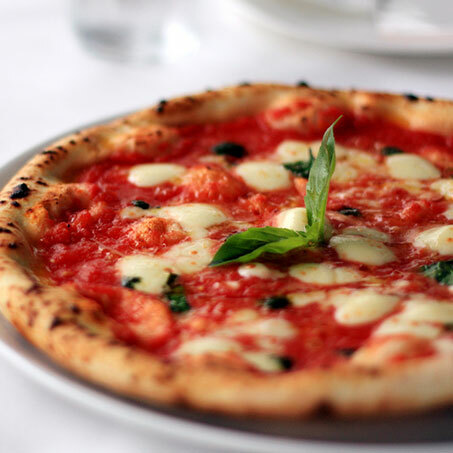 Have you recently visited one of our restaurants? 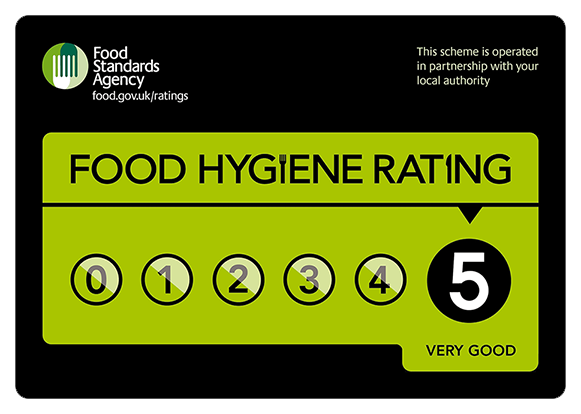 We'd love to hear how you found the atmosphere, service and food quality of the restaurant during your visit. We always strive to provide the best possible service to our valued customers and your feedback will allow us to improve in the future. 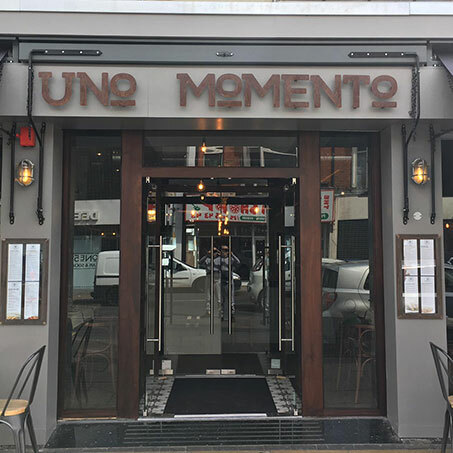 How was your experience at Uno Momentos? Thank you for your feedback, we are always striving to improve our service and we hope you will consider visiting us again in the future.